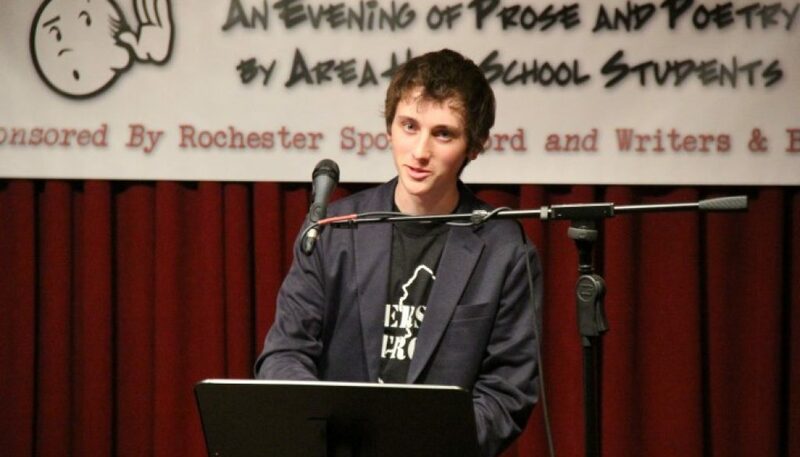 Rochester Spoken Word, in collaboration with Writers & Books, is excited to announce the selections for the third annual Listening to the Future: An Evening of Prose and Poetry by Area High School Students. The event will be held at Writers & Books (740 University Ave) on April 4 from 7:00 pm – 9:00 pm. The event is free and open to the public. 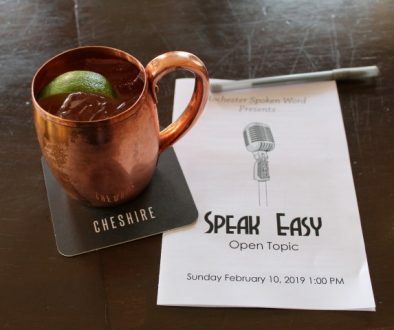 In early March, we sent an email out to over 250 high school English teachers in the Greater Rochester area asking them to nominate students they felt were good candidates for this event. We are happy to be able to include all of the nominated students who haven’t previously participated in Listening to the Future. The selected students will each have up to eight minutes to share a single completed or partial piece of their own work. 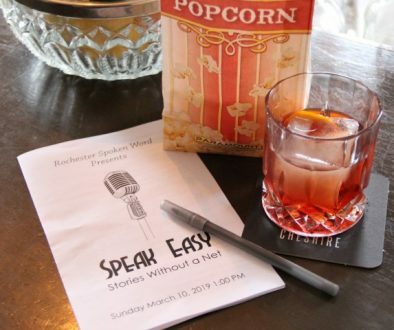 For many of them, this will be their first opportunity to read their work aloud before a live audience. 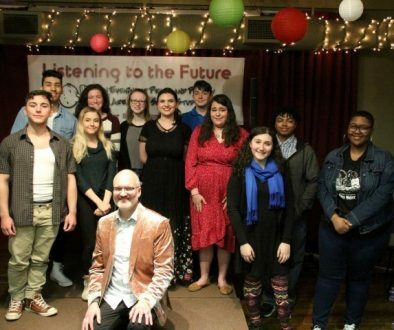 We hope you’ll join us on April 4th in supporting them by coming out to hear these future voices in our writing community. Mark your calendars today for what will surely be an enjoyable event! Congratulations to this year’s LTTF Cast! We look forward to you Being Heard on April 4th!